In 2014, 16-year-old Wildin Acosta left Olancho, Honduras and traveled toward the U.S. border. When he arrived, he turned himself in to border patrol agents. He was one of 68,541 unaccompanied minors who crossed the border into the U.S. that year. 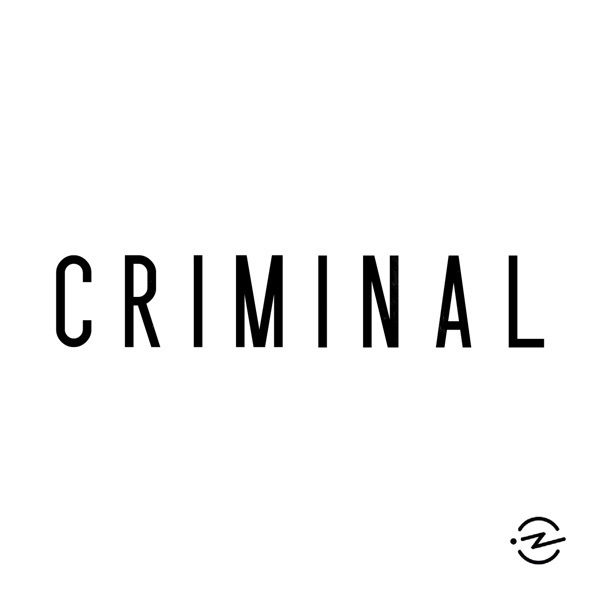 Criminal is a proud member of Radiotopia from PRX. If you haven't already, please review us on iTunes! It's an important way to help new listeners discover the show: iTunes.com/CriminalShow. Say hello on Twitter, Facebook and Instagram. Sign up for The Accomplice. If you'd like to introduce friends or family members to podcasts, we created a How to Listen guide based on frequently asked questions. Artwork by Julienne Alexander.